After gaining his degree in 1987, James began his career in financial services by joining Clerical Medical as a Broker Consultant. After 3 successful years, James became an Independent Financial Adviser and along with establishing his own firm, he also managed the Financial Services Department in a law firm. James joined the team at Active in 2010 following a period working with Lamb & Associates in Newcastle. James is both a Chartered Financial Planner and Fellow of the Personal Finance Society (part of the Chartered Insurance Institute), two accolades which reflect his commitment to his own professional development. 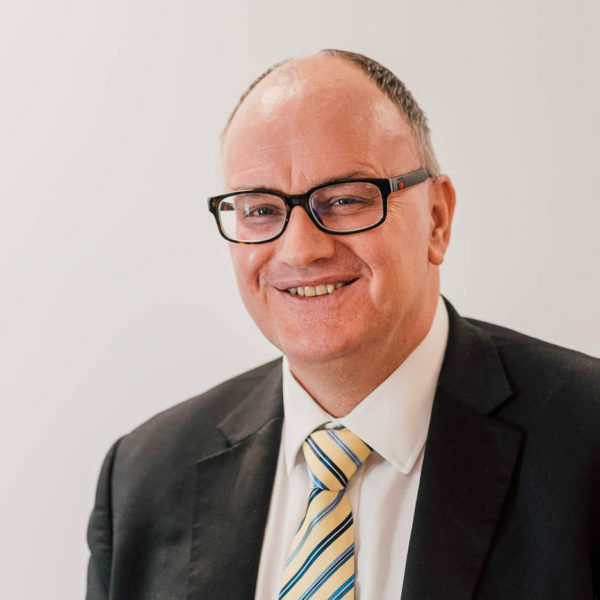 James covers the full range of financial services (including services for business such as auto enrolment pension schemes) but is perhaps best known for his work with personal pension planning and investments. James’ methodical and challenging approach to products and planning means he leaves no stone unturned in his quest to provide the best possible advice to his clients. James’ clients are predominantly distributed around the Tyne and Wear region.